A smile says a lot. It communicates appreciation, respect and attraction, among a thousand other things. Discolored teeth can make people scared to smile. 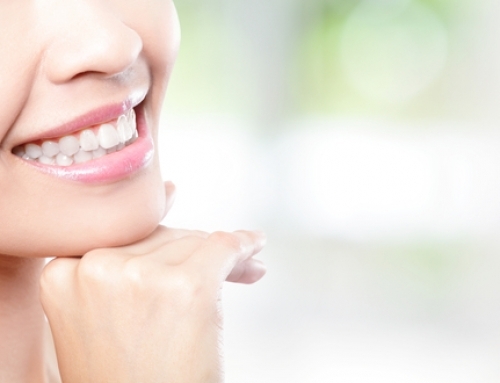 Teeth whitening is a solution, and here is what you should know about it. According to mouthhealthy.org, yellow-ish hued teeth will probably bleach well, brownish teeth might not bleach as well, and grayish teeth may not bleach well at all. Consult with the dentist about what types of whitening will work best for your specific set of chompers. If you have had bonding, which is when a resin material is placed over your tooth or teeth to cover blemishes and gaps, teeth whitening probably won’t affect these materials, meaning that they will look different than the rest of your teeth. Teeth whitening is all about conformity, so the potential for contrast is something everyone should be aware of. 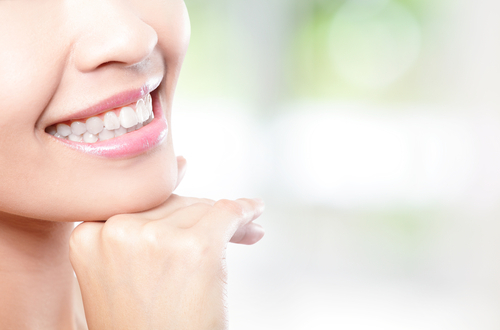 Tooth colored fillings will also not respond to whitening. Many stores sell teeth-whitening kits, but dentists can whiten teeth in the office in one procedure. Called chairside bleaching, the first step in this procedure is to protect the gums and soft tissue with a gel or rubber shield. Then a bleaching agent is applied, which may involve special lights or lasers, according to mouthhealthy.org. 4. What about Teeth-whitening Toothpastes? Brushing your teeth will always help teeth be whiter. Some toothpastes have additional chemicals or polishers that remove greater amounts of stain. The actual color of teeth doesn’t change, however. 5. Certain Habits Lead to the Need for Teeth Whitening. Coffee, tea, red wine, cola and smoking are all behaviors that can lead to the discoloration of teeth. But sometimes it’s just the simple passage of time that causes teeth to darken in shade and lose their brightness.